Brava Lubricating Deodorant model #12061 is a pouch lubricant and deodorizer in one. 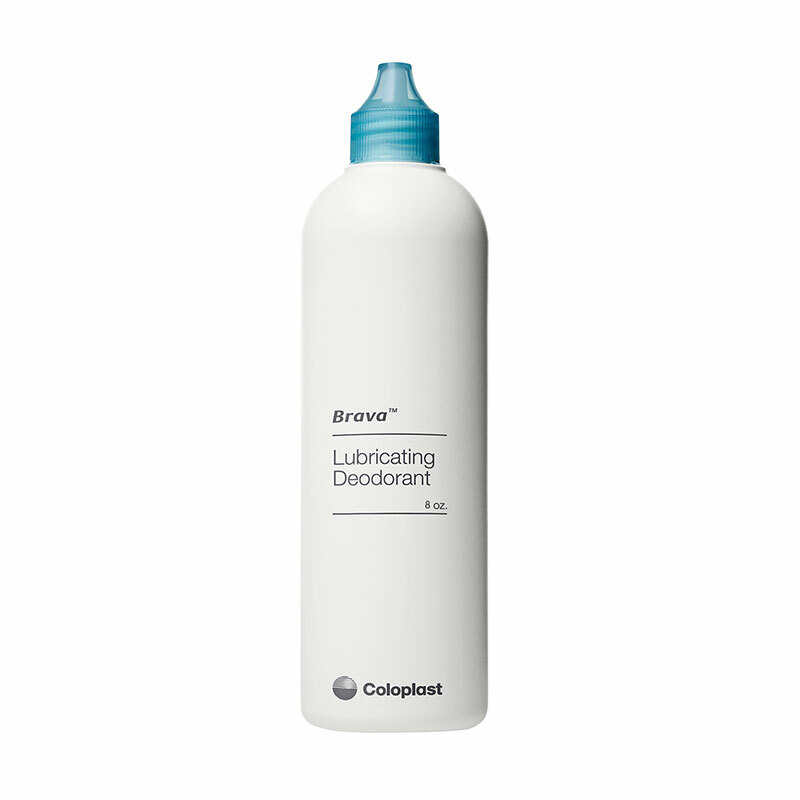 Brava Lubricating Deodorant (HCPC: A4394) is a pouch lubricant and deodorizer in one. Powder-fresh liquid neutralizes odor and allows output to slide to the bottom of the pouch for easier emptying. Brava Lubricating Deodorant is not made with natural rubber latex.